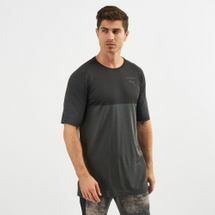 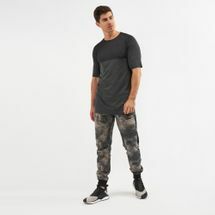 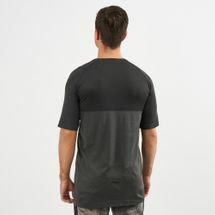 The PUMA Pace Evoknit T-Shirt for men lays light and soft when you're playing it casual. The two toned super stretchy Evoknit fabric is designed with a classic crew neckline to keep you comfortable in understated style. 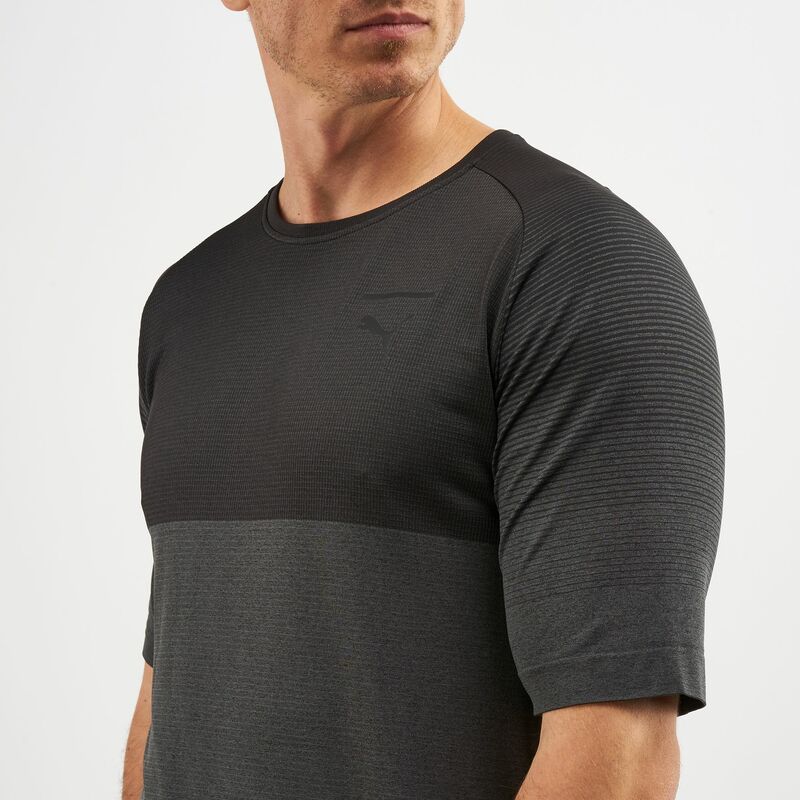 The Puma Cat logo leaps proudly on your chest.